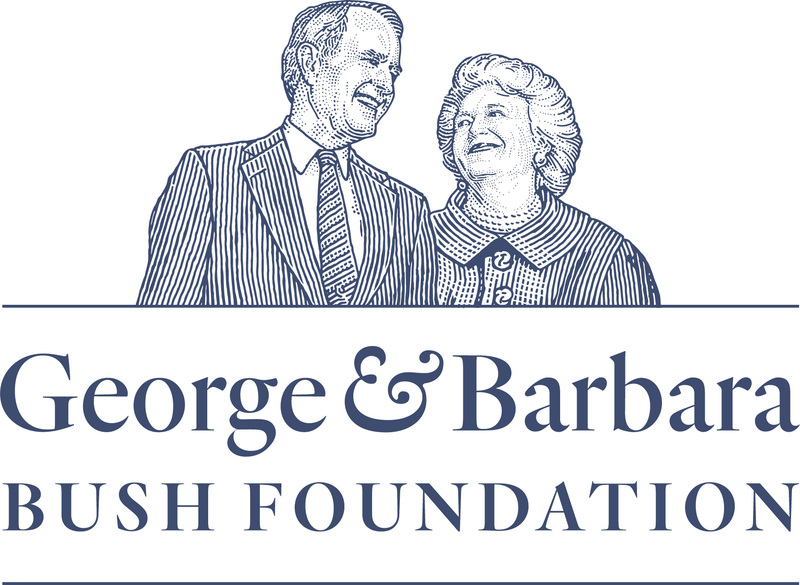 Throughout their full lives of service, which spanned both decades and a variety of noble causes, the one constant in George and Barbara Bush’s lives was helping others. These two remarkable, unforgettable friends were always reaching out to lift those in need, and their selfless leadership proved consequential in helping millions of people across the country and around the world. With their passing in 2018, there remain several key organizations dedicated to the Bushes’ core causes — their “living legacy” if you will. You will find them listed below and are invited to select all, several, or one of those organizations in which you wish to remain engaged, and from which you would like to receive information going forward. It is difficult for any one of us to imagine not being able to read. And yet, adult literacy is a sweeping, silent crisis in our country. Today, there are tens of millions of American adults who cannot fill out a job application, read to their child, understand simple medication labels, or use a ballot to vote. President George H.W. Bush led his life according to these principles: he embodied integrity, character, and steadfast strength in the face of adversity. He was a loyal, compassionate friend who cared deeply for others – especially those facing great hardships – and possessed the strength of character that would not allow him to sit idly by while others’ needs were unmet. 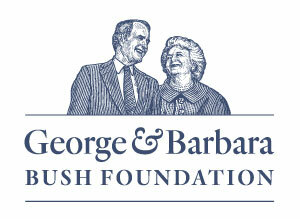 The Bush School is focused on preparing every graduate to demonstrate the same principled leadership, professional values, and commitment to serving their fellow citizens as President George H.W. Bush modeled throughout his lifetime of service. The remarkable young leaders and scholars who walk these halls will forever be the living legacy of President George H.W. Bush. He was incredibly proud of them … and they of him. Each of them now carries his memory, and his example, into the remainder of their lives and careers. And they will inspire future generations of Bush School graduates to do the same. The exhibits of the George H.W. Bush Presidential Library beautifully portray President and Mrs. Bushes’ life and accomplishments, simultaneously telling the story of their uniquely American love story. Barbara Bush was driven by a passion to ensure everyone had an equal opportunity to succeed and reach their fullest, God-given potential in life. She believed that path began with learning how to read.